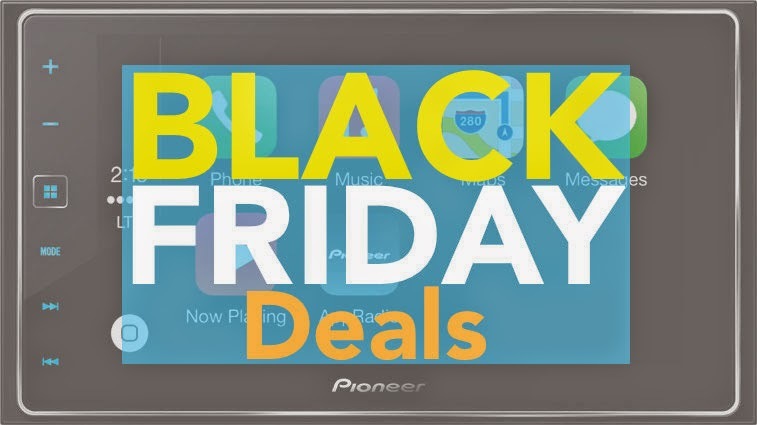 We searched high and low for the best price on a Pioneer AppRadio 4 (SPH-DA120) for Black Friday. While none of the big retail stores have the device on a special deal, there is one place where you can find the lowest price, and it isn't even due to Black Friday. Amazon consistently lists the AppRadio 4 at rock-bottom prices. The lowest price we found today was $479 from retailer "Electronic Express" on Amazon. Shipping is free and sales tax may be added in a few states. This price is over $120 lower than the suggested retail price ($600) not including tax and shipping charges. Remember that prices on Amazon change all the time with the "race to zero" allowing consumers to benefit from the best prices. Pioneer's latest head unit features Apple CarPlay to go along with a host of other features. The device is possibly the most sought-after car accessory this holiday season. To treat yourself to a brand new Pioneer AppRadio 4, visit Amazon today. You can also start by reading our full and comprehensive AppRadio 4 review.